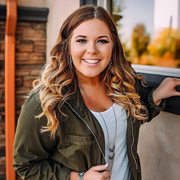 I am a college student attending Columbia Basin College, i am taking online classes so i am looking a full time nanny job. I am going to school to be a teacher and i love working with kids! i’ve babysat and nannyed children for about 5 years now and i love it! i am also very out going and very reliable!